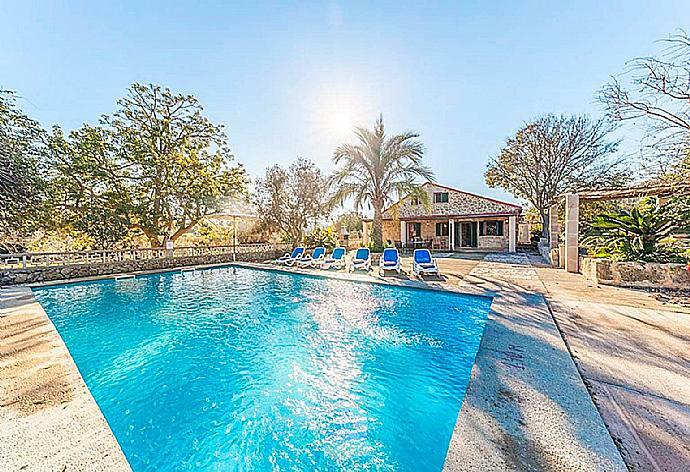 Villa Crestaix is a beautiful two-storey villa. Outside is a private pool, a covered dining area and a BBQ. On the ground floor is an open-plan dining/living area and kitchen. The first floor has a double bedroom and a bathroom with bath. The entire villa is air conditioned from a unit by the stairs. Villa Crestaix can sleep up to 2 people. Features: Poolside Dining Area, Sun Beds and Pergola. Totally private, as described. Service was exceptional. Will use you again. Overall villa, facilities and service from the Agni team were excellent and ideal for a relaxing holiday for 2. In part the tranquility (aside from inevitable dog barks) stemmed from the villa location in a smallish rural "urbanisacion" this did mean we never dined out in the evening but the excellent barbeque, covered terrace and abundance of good quality crockery and cutlery meant this was no issue. Only two issues/surprises we had were:- 1 Complete absence of basic sundries which previous occupants might not have used up: bottles of water, salt & pepper, washing up liquid. dishwasher capsules, coffee. tea bags, aluminium foil etc. A minimal welcome pack would be v helpful! 2 V changeable weather in Mallorca for early / mid Sept (not we appreciate something you can control!). On the whole our stay in Mallorca has been fine for a short break but not sure we would return although the villa itself is fine. 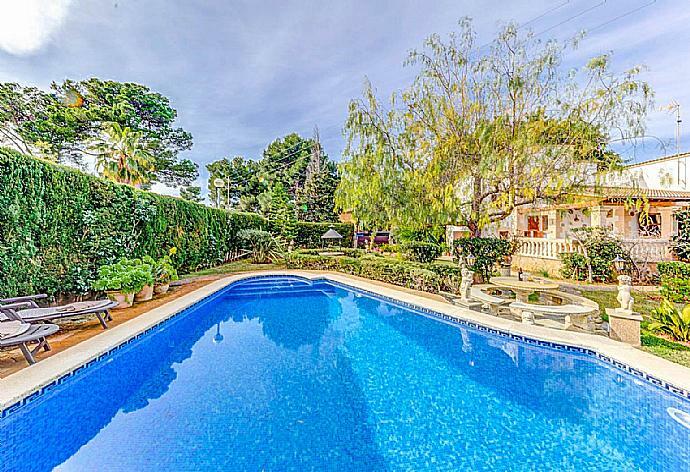 A lovely villa with a great pool. A bit apprehensive when we opened the gate to find such a wilderness-land however once nearing the villa it became apparent that the grounds around the pool were well kept. 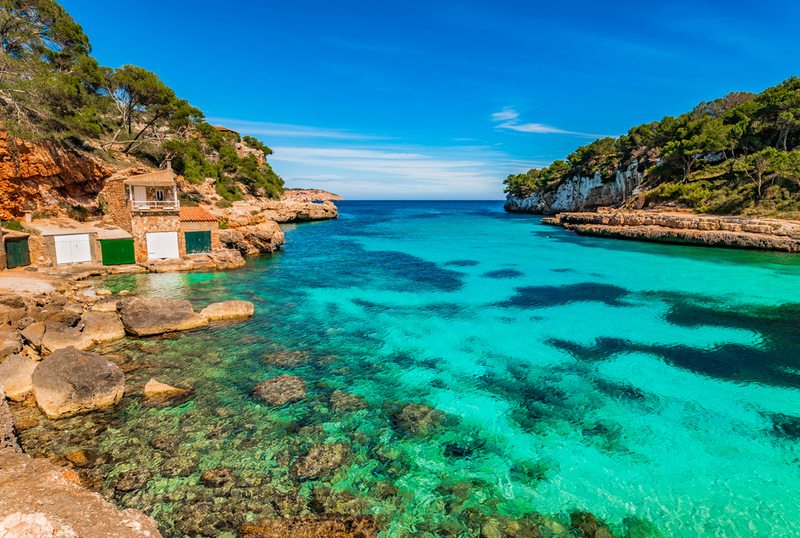 It is close to some of the main areas such as AlcÃºdia and Pollenca. Would recommend a stay here to family and friends. Overall we had an excellent holiday and actually grew attached to the villa which was really good apart from the above niggles. 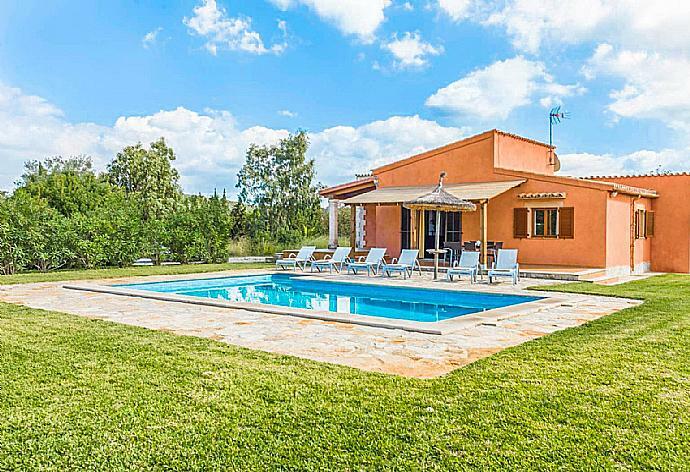 The villa is very spacious for two people and the garden and pool area large and attractive, with a "wild area" which enhanced the whole. The prickly pear, the orange and lemon trees and the birdsong were a delight. 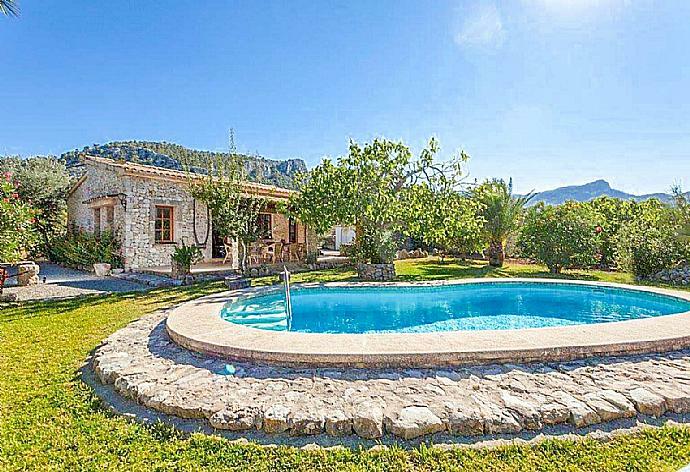 The villa was also in a good position for the northern and picturesque part of Mallorca. We are not obsessed with being on the beach but for anyone who is the beach is a fair way away. We quite like touring around and covered a good distance but at the end slightly regretted not spending a bit more time at the villa which was very relaxing. Superb week at Villa Crestaix. 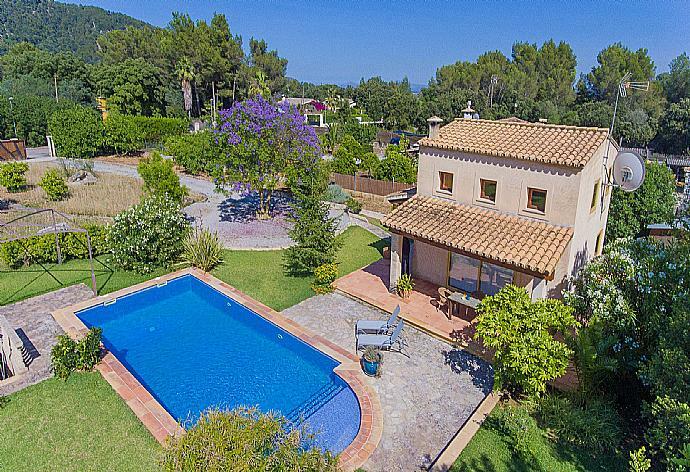 Gorgeous countryside surrounds the villa. My wife and I really liked staying in a traditional house with all the features. We are certainly considering returning next summer! Crestatx is very village on the outskirts of Sa Pobla. Crestatx has a peaceful, traditional, atmosphere; you can feel that you are in Spain. It is only a short drive to Puerto Pollensa. 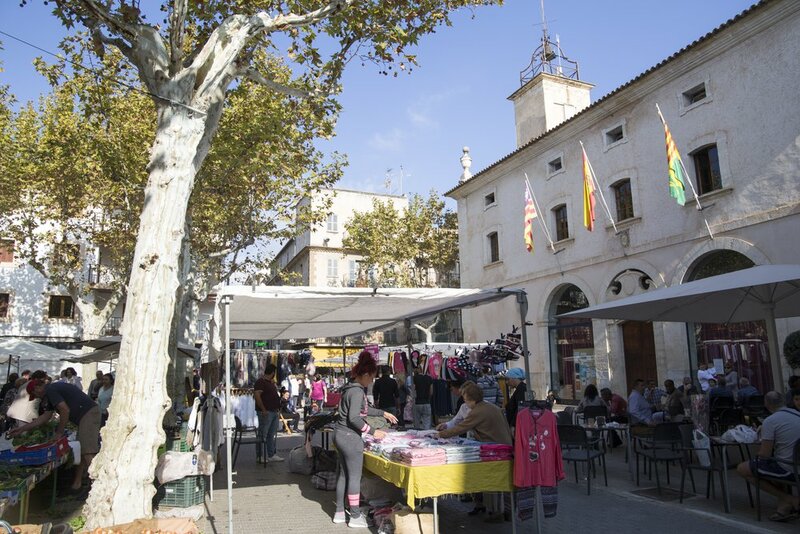 Sa Pobla has a Sunday market; enjoy coffee and cake in the square at a fraction of the cost of more popular areas. The nearest supermarket is on the outskirts of the Sa Pobla (as you enter the town) on the right. Easy to find. There is also a bus service if you wish to leave the hire car at the villa.